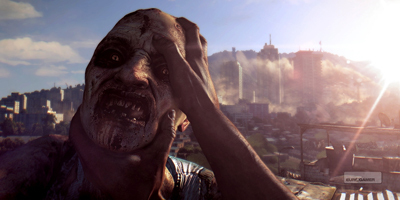 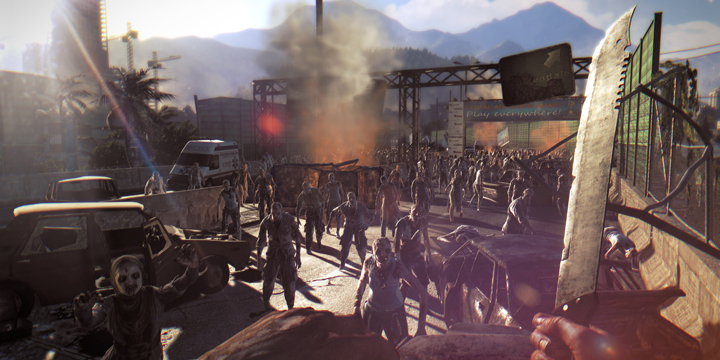 The Season Pass Including: Be the Zombie, Ultimate survival Bundle, The Bozak Horde. 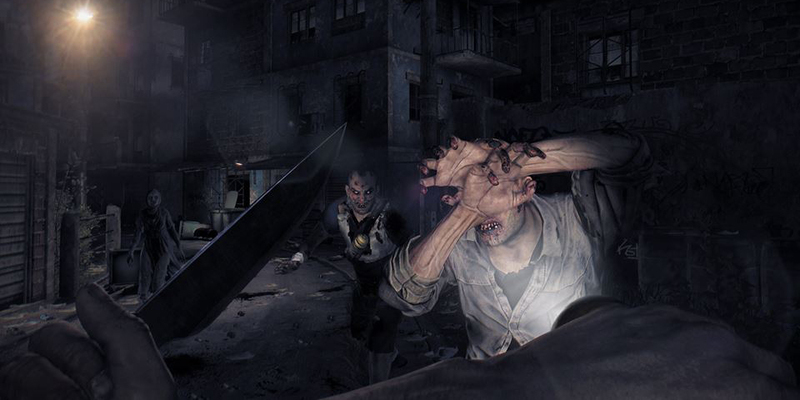 Welcome to the Quarantine – Dying Light is set in a vast open world, delivering expansive and varied environments, a wide variety of enemy classes and a hopeless tale of survival where resources are scarce and the infected are not the only threat. 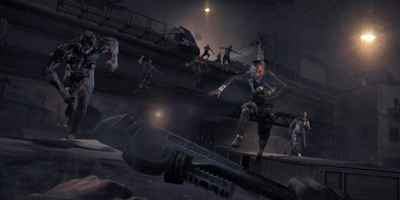 • Brutal Melee and Ranged Combat – get up-close using a variety of light and heavy weapons including knives, bats, axes, sledgehammers and more exotic weaponry or utilize guns and other firepower to take down enemies from a distance.